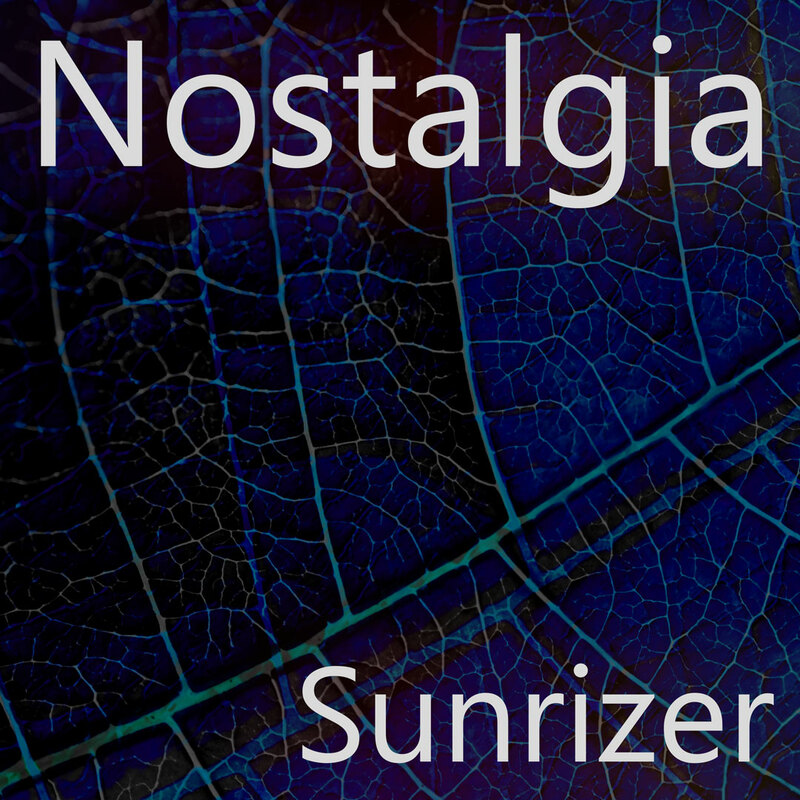 Nostalgia is a free collection of 90 Presets for the Sunrizer synthesizer by Beep Street. It mainly consists of Pads and Atmospheric sounds with a few leads, arps, basses and effects thrown in. 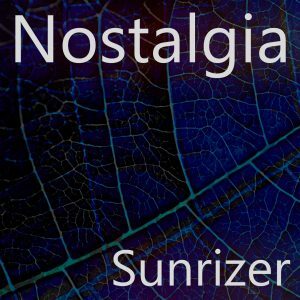 Sunrizer is a particularly nice synthesizer for Pads, the reverb adds some nice vocal and string like harmonics to the mix. Nostalgia is completely free and can be downloaded from this page.